The house (729) is undergoing MAJOR renovations. I mean down-to-the-studs renovations (including the exterior!). A few pictures can be found here :) and I will be updating this page as the renovations continue. 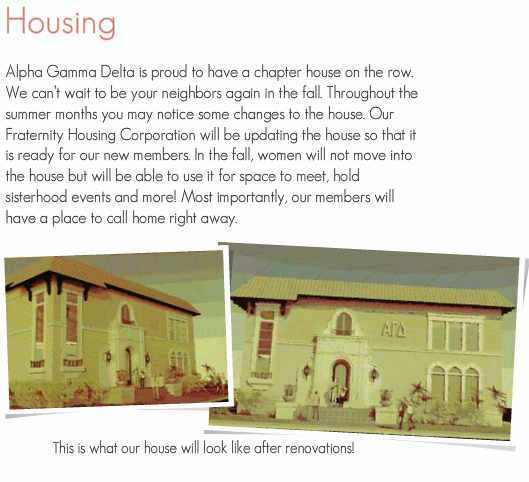 The Chapter should be moving in Spring 2014. It's official! 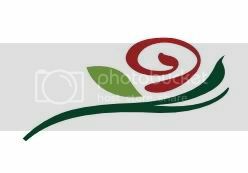 Alpha Gamma Delta will be re-colonizing our Delta Alpha Chapter in the Fall of 2013! 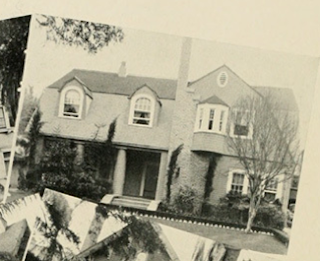 Torn down in 1953 to build new house. 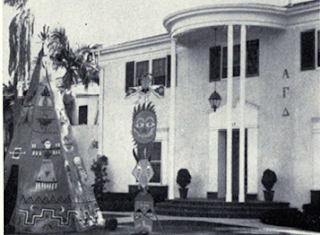 House previously occupied by Beta Omega Phi Fraternity. 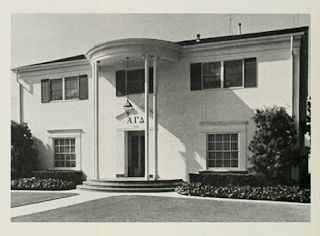 Chapter house previously occupied by Sigma Delta Tau and is currently occupied by Zeta Beta Tau. If you have a spare $8.8 million, you can buy it. Click here to view the listing website along with photos of the amazing renovations that have been made! Property acquired in 1970 and House completed in 1972. 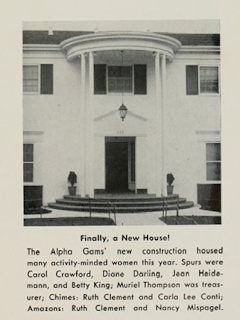 This House is Still Owned by Alpha Gam. 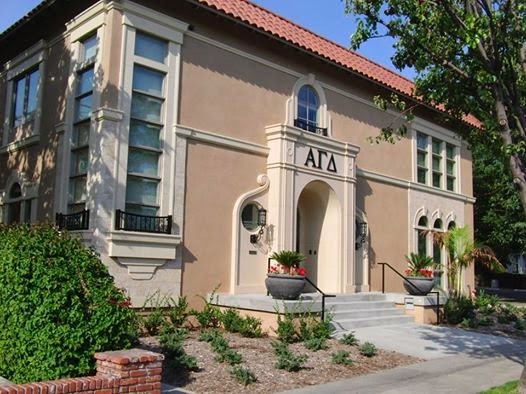 Previously rented to Alpha Kappa Psi and now undergoing MAJOR renovations. Here is the link to learn more about the 2013 colonization at USC and how to recommend a new member! I am part of the 2013 remodel. 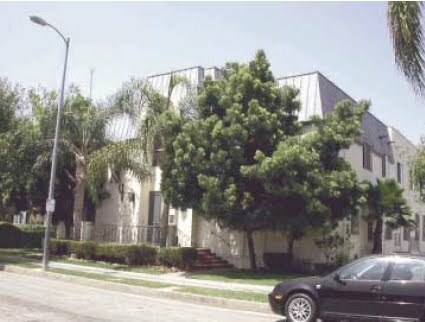 Is there an updated site of renovation pictures?